Qardio is excited to announce that it will be attending the annual conference of the International Society of Computerized Electrocardiology (ISCE), in Park City, near Salt Lake City, Utah. As one of the most prominent cardiology conference in the world, ISCE brings together clinicians, researches, bioengineers, regulators and industry participants in the field of electrocardiology. 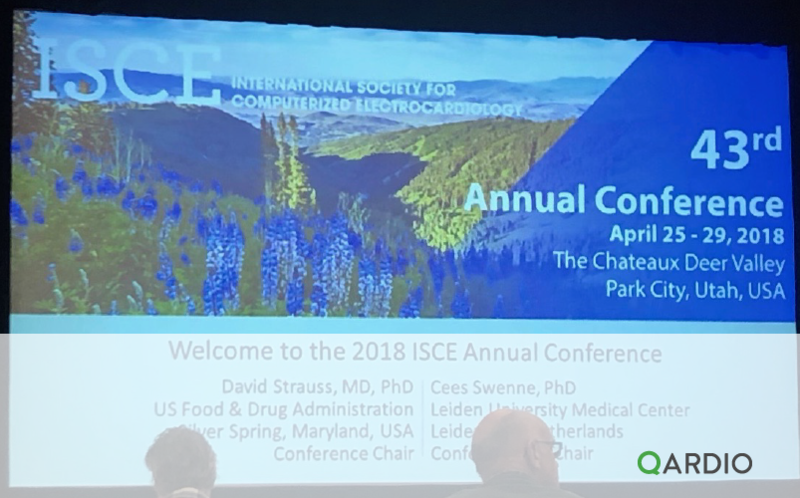 ISCE’s 43rd Annual Scientific Conference will be held Wednesday, April 25 through Sunday, April 29, 2018 in Park City, Utah at the Chateaux Deer Valley resort. For more information and to register to attend the event, go here.